A model displays a creation of designer Nikhil Thampi during the Lakme Fashion Week in Mumbai. from left, Johanna Braddy, Yasmine Al Massri and Priyanka Chopra appear in a scene from "Quantico," premiering Sept. 27. 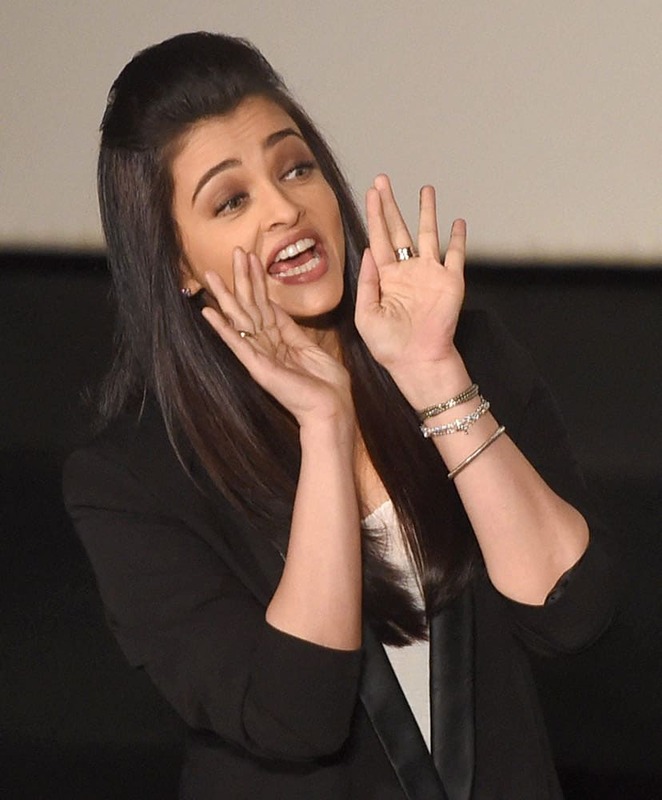 Bollywood actress Aishwarya Rai during the trailer launch of new film Jazbaa in Mumbai. 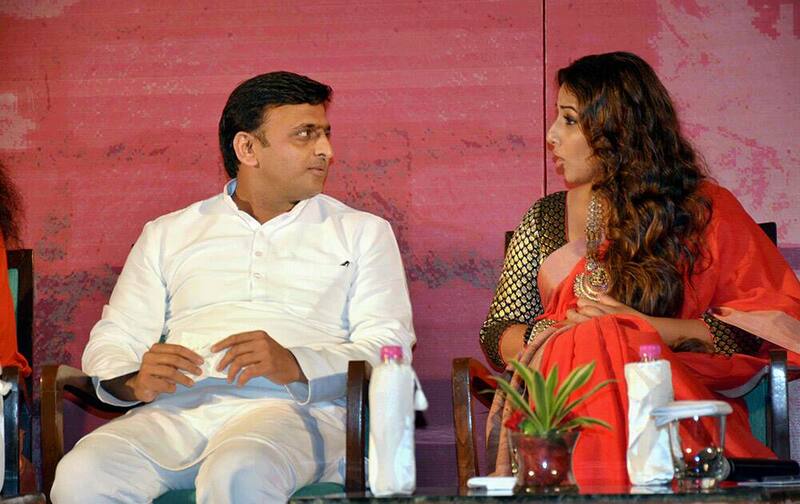 Uttar Pradesh Chief Minister Akhilesh Yadav and actress Vidya Balan during a Swachh Banega India programme in Lucknow.